A little pick me up for those of you in a similar cold, snow covered climate like me. 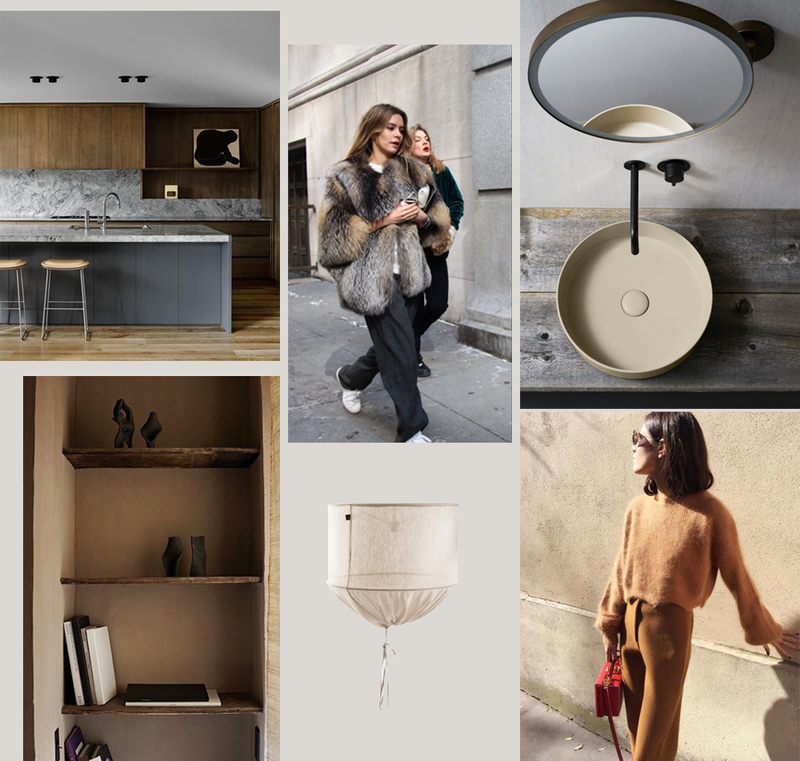 Dreaming of warmth and natural textures, inspiration for a bedroom renovation coming up. the neutral colors are amazing!